Instead of just one or two items for sale every few days on GroopDealz for Ivory Bleu, I've been workin' like crazy, with my fab team, to launch themed events! My first one went live this week! 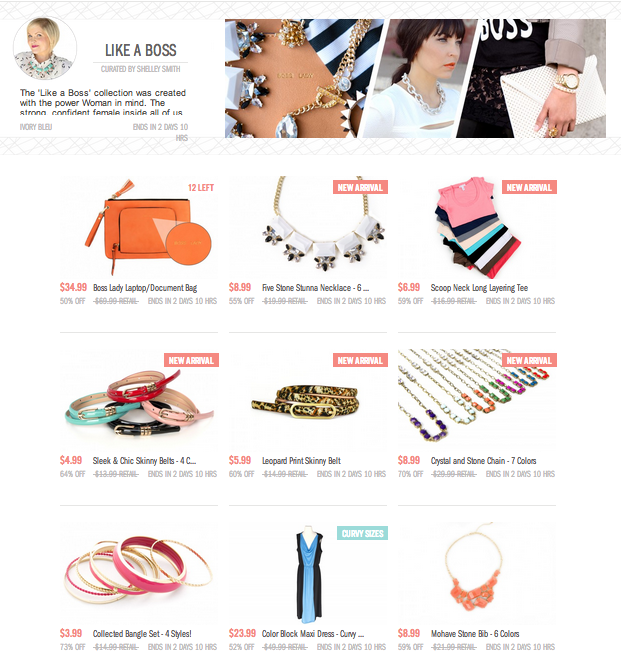 ...a little of what you'll find - check all of our 'BOSS' items out! 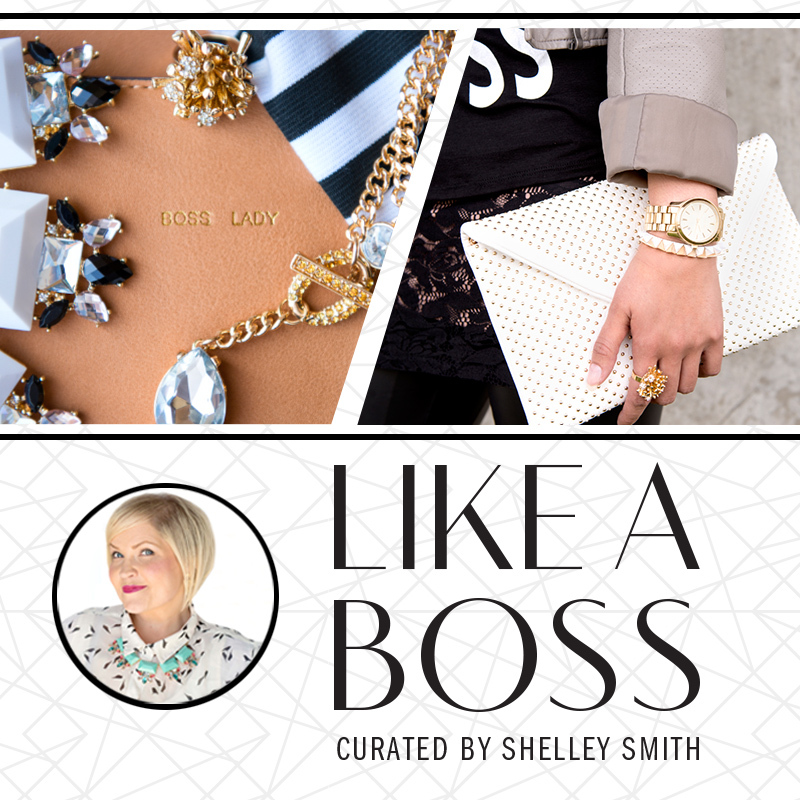 The 'Like a Boss' collection was created with the power Woman in mind. The strong, confident female inside all of us who can accomplish even the most difficult of tasks thrown her way, and still remain cool, calm, collected and beautiful all while conquering the world. Each of these edgy, standout, elegant items were picked for those Women who run the show, can stand on their own, and want their style to reflect it. Whether it’s at home, work or play, a Boss Lady demands respect through her actions AND wardrobe. 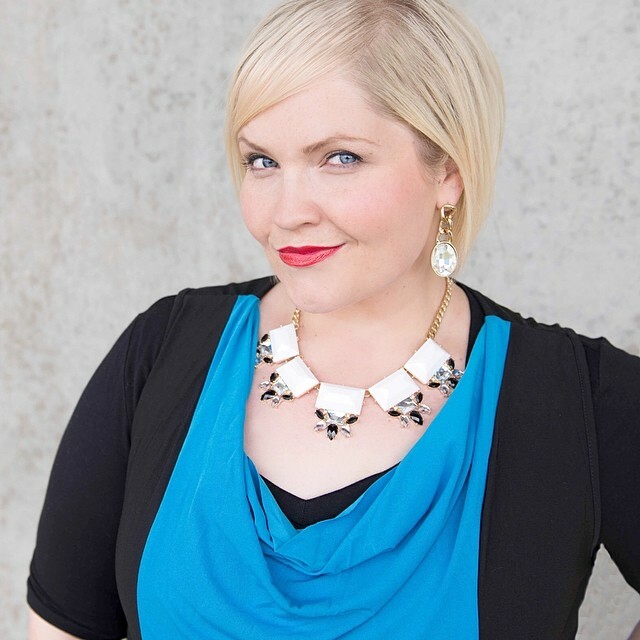 Each new event I launch will have an array of stylish, affordable, on-trend items that relate to each other somehow... and yes, even adorable CURVY (plus) SIZE options, like this comfy, color blocked maxi dress; whootwhoot! yeah, you have to deal with pics of me wearing these clothes till I find a plus size model. ha! This event ends on Saturday night, but a new one hits Groopdealz this coming Monday and will run for 7 days; so don't forget to check in often! I missed this sale! Do you still have inventory of the laptop bags and/or will you run this themed sale again?